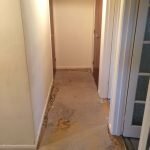 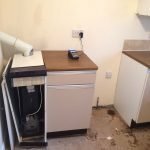 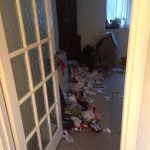 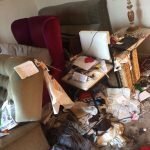 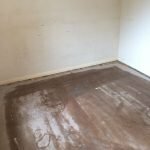 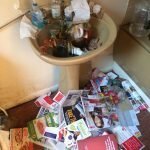 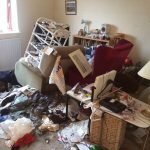 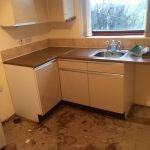 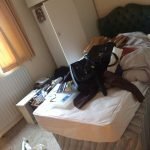 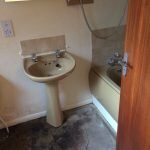 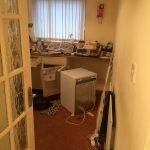 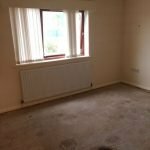 House Clearance Service In Newark-on-Trent Newark Sherwood Balderton. 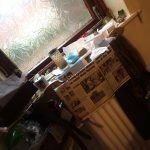 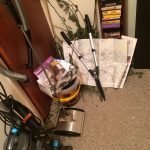 As well as clearing the usual furniture these small items will also need clearing – A Fischer Banjo mahogany cased manometer with thermometer and hygrometer 68cm, A brand new Phillips Hue bridge Hub 2.0 works with Alexa and apple home kit, A pair of large cream coloured ceramic table lamps with cream shades. 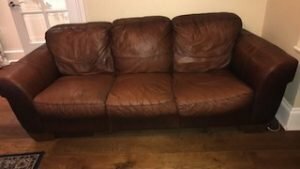 A three seater high back sofa on square pine feet, upholstered in authentic brown leather. 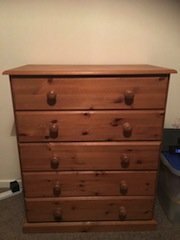 A large rectangular solid oak coffee table, having two storage drawers to one side and a fake drawer to the other. 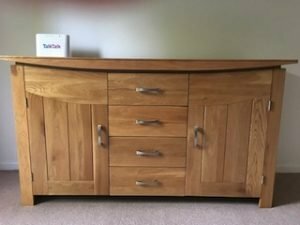 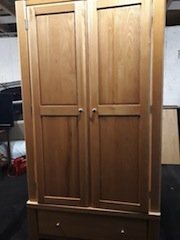 A large solid oak sideboard unit, having a single cupboard to either side of four central drawers, each with chrome handles. 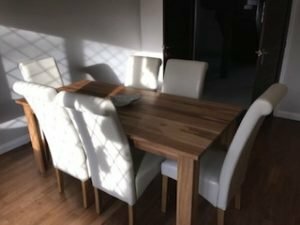 A large solid oak rectangular dining table, together with six high back dining chairs, each upholstered with white faux leather. 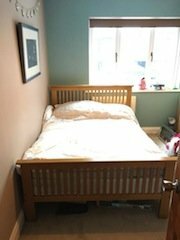 A solid oak oak double bed frame, together with a white silent night double mattress. 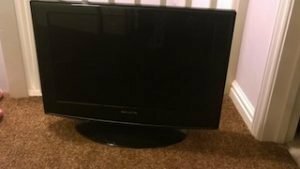 A black Polaroid 40 inch LCD full HD flat screen television. 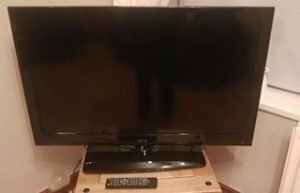 A black Akura 26 inch LCD HD flat screen television, with built in DVD player. 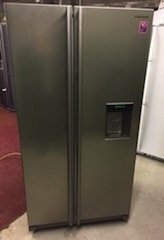 A silver Samsung RSA1RTPN American style two door fridge freezer, with built in water and ice dispenser and digital display. 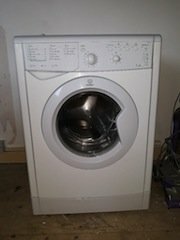 A white Indesit IWB71250 7kg under counter washing machine. 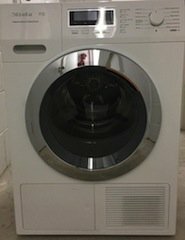 A white Miele TKR 350 WP Fragrance and steam finish under counter tumble dryer. 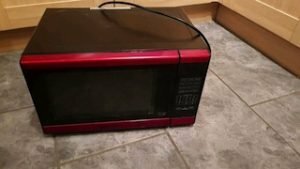 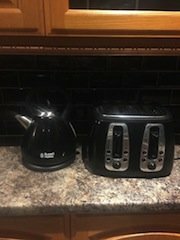 A black and red Morphy Richards 600w microwave oven, with digital display. 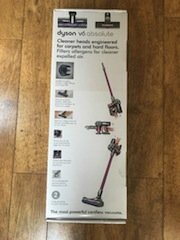 A brand new boxed Dyson V6 Absolute cordless handheld vacuum cleaner. 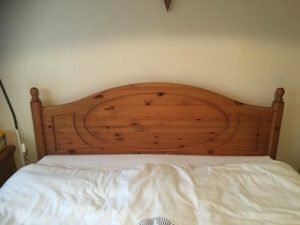 A solid pine four poster king size bed frame, together with a white king size mattress.